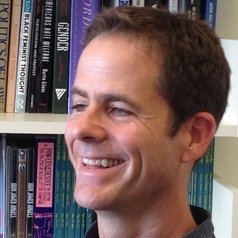 Joseph Lowndes is an associate professor of political science. He is the author of “From the New Deal to the New Right: Race and the Southern Origins of Modern Conservatism,” co-editor of “Race and American Political Development.” He is currently writing a book on contemporary American populism. He has written for Jacobin, Counterpunch, Huffington Post, Talking Points Memo, and other online media. He teaches courses on US politics, racial politics, political culture, and American political thought.